How to drink wild flower & herb tea? How to drink single wild growth tea ? 1.The way Drinking the single wild tea is The same as drinking other tea such as green tea, black tea and so on. 2. 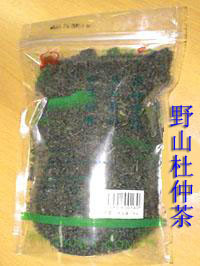 It is very good for your health to Integrate to drink, each day to drink more wild tea, better health. 3. each time, you can put boiled water in 3-5 times. 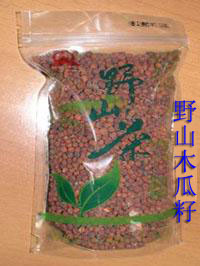 How to drink wild growth tea powder and integrated wild growth tea? 1.you can send wild tea into the mouth, Directly and immediately drink water. 2. It is acceptable for you to use the warm, cold water, and then to stirring. 3. Add juice, yogurt stirring after drinking, the best effect. 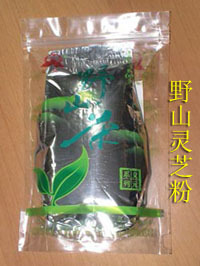 4.3 -5 times one day, it is useful for people to drink wild tea every day.